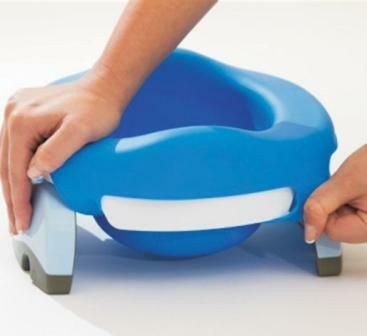 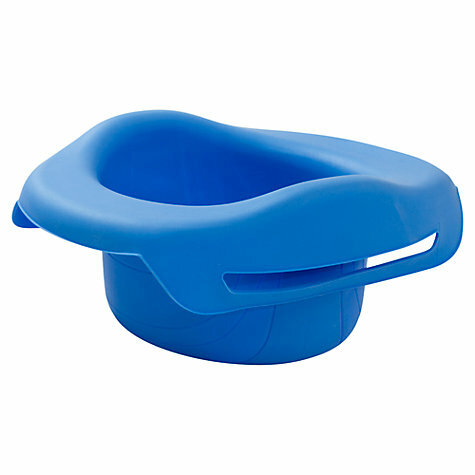 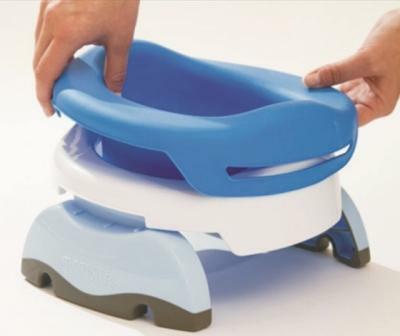 The Potette Plus Reusable Liner is a flexible rubber liner that converts a Potette Plus into a standard Potty. 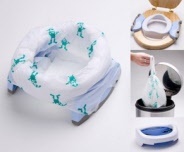 Suited for use at home as well as out and about. 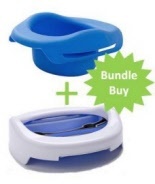 Save $'s with this Travel Potty Bundle. 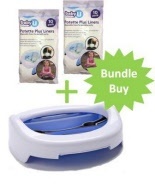 Includes 1x Potette Plus Travel Potty PLUS 1x Reusable Liner Ideal for travel and keeping handy for those 'bursting' moments.